This is a brilliantly easy, satisfying and really tasty side dish or lunch. 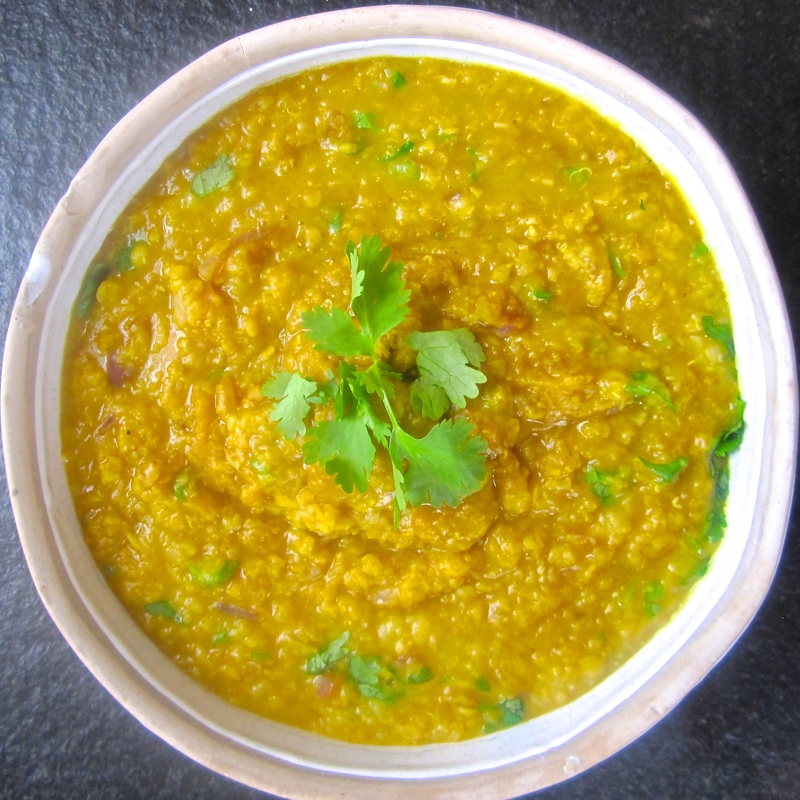 It combines the protein and fibre rich goodness of red lentils with the warm, spicy flavours of the East renowned for reducing joint inflammation and being a strong anti oxidant. For my sins after a week away I am starting a 10 day cleanse! Having researched my sin-free list of foods I'm going to be doing lots of experimenting with new dishes. I'll post my successes and save you from the not so tasty. Here's my first, a gorgeous creamy dall 100% healthy and delicious. I served it with roasted wild salmon and steamed broccoli florets with a squeeze of lemon. 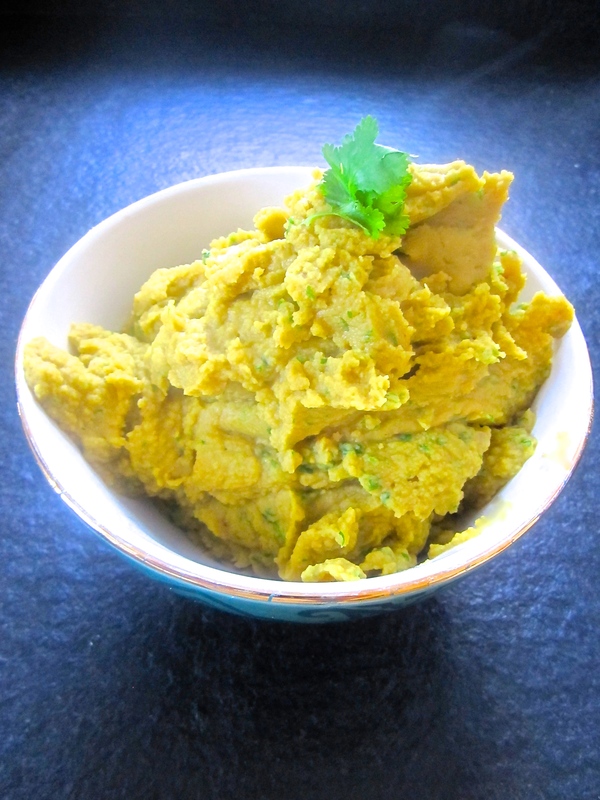 Place in a blender with the coriander and whizz up for 30second to a minute. Place in a serving dish and serve immediately.